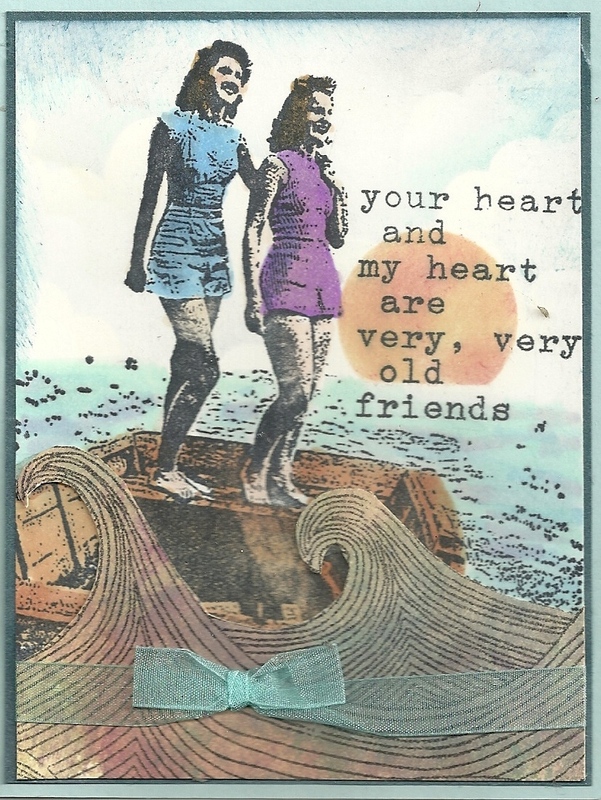 I created this card using an older stamp that I love -- Same Question - SD561. 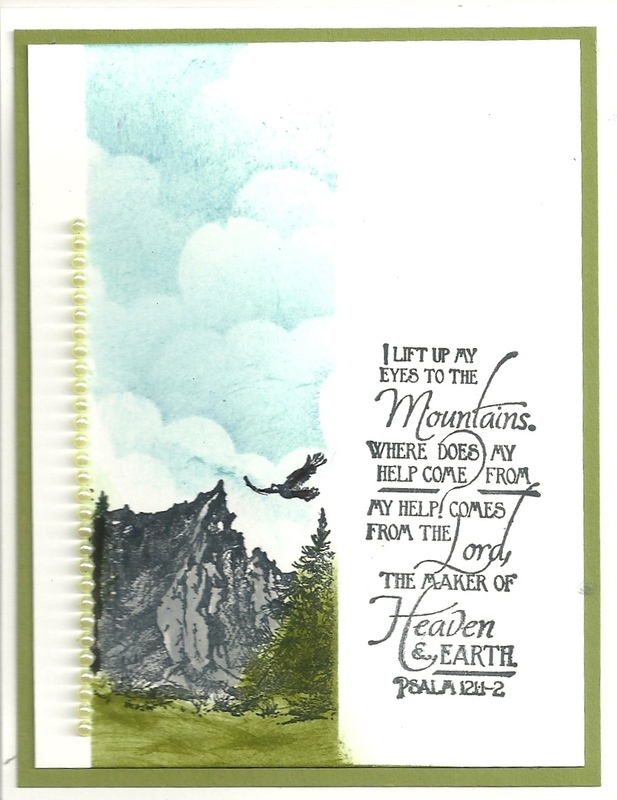 I omitted the side verse and used a June Release stamp instead -- it is called Winds of Change - SD621. I created the background using Peerless Watercolors. http://techniquejunkies.com/peerless-watercolors/ They are SUCH FUN! I used a background paper that had a wide variety of colors and didn't really need much in the way of modifications. Isn't that nice! Have a "loverly" inky day! This is likely the saddest blog post I will ever write. 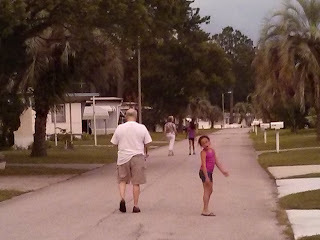 My dear husband, Ron, had a very sudden "cardiac event" on Saturday afternoon while we were in Florida for a vacation. Very unfortunately, he passed away. We had been married for almost 47 years. He was the love of my life. 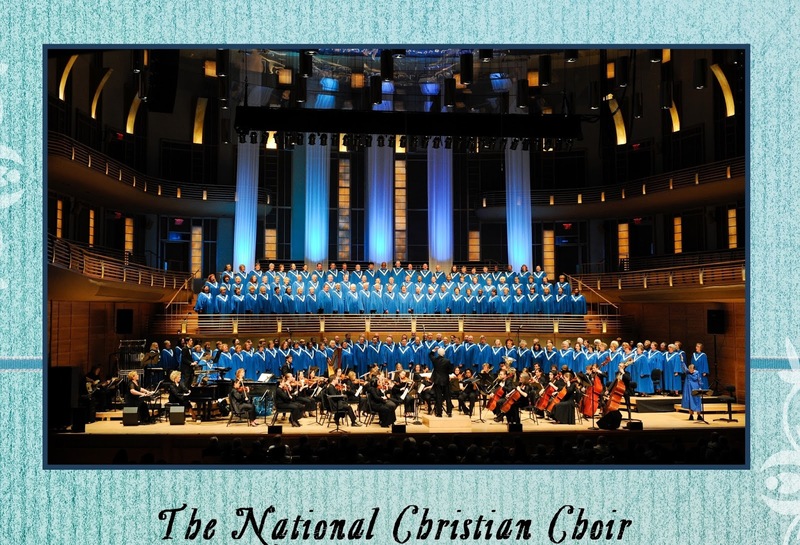 He sang in the National Christian Choir based in Rockville, MD. He loved God first and then me, and then our children, and grandchildren. I do want to say this. No matter the circumstances, no matter what, it is true that God is good all the time. He is very good all the time. His love for us never fails. However, despite God's goodness, despite God's great love for us, sudden and very sad things do happen. After Ron went into very sudden cardiac arrest Saturday afternoon, and despite all efforts to revive him, Ron is now singing with the angels in heaven. He is singing a new song. Ron was a wonderful husband, a wonderful father to our three children, and a wonderful "Poppa" to our grandchildren. I know where he is tonight. He loves (yes, present tense) God with his whole being. I want to thank all of his friends and our family for loving him. I greatly appreciate all of the prayers being said for me and our family during our time of grief. We have had to wait to set the date for the Memorial Service because our other daughter and hubby are missionaries in Romania. They are taking at least a year's absence to help me. The Memorial Service will be on Monday, July 6. I have another blog post already scheduled and ready for publication. But even though I am home, I am not ready to stamp right now, I just cannot post. There are too many adjustment and very necessary things I need to need to deal with right now. God bless you every one, and remember to tell your family how much you love them. Unexpected return to the US. . . It is with a heavy heart that we have to write to say that Jamie's father suffered a massive heart attack Saturday evening and his spirit went to be with Jesus. 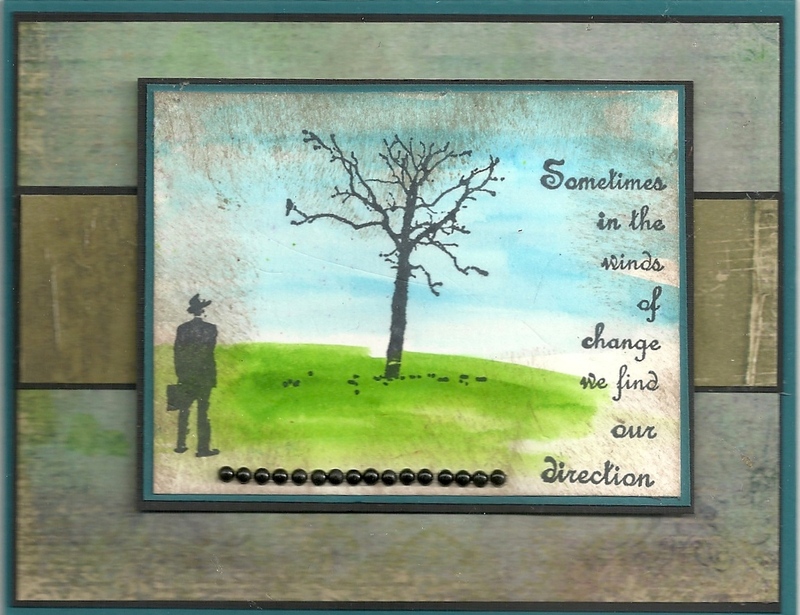 It was a sudden and unexpected turn of events in our life, effectively turning it upside down. We are returning to the US to be with Jamie’s mom and help her as much as we can in this transition for at least a year or longer. 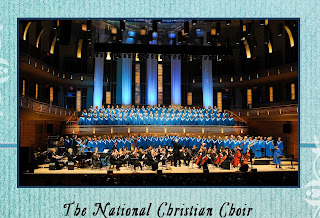 We are certain of his salvation in Jesus Christ and know that, as my mom said, “he is singing a new song around the Throne.” It was he who modelled for me the love of a father, so I could understand the love that my Father in heaven also has for me. We have appointed those we have been developing to various roles in leadership that we felt they were best suited for, and yet they are still in shock over the whole situation. We have blessed them in their new roles of ministry by the laying on of hands. Please pray for them to have the courage to carry on what the Lord has begun in them. Please pray for us also, we are packing up our life here and will need to start over in PA where Jamie’s mom lives. We have never lived in this area more than for 3 months. We will need to find jobs and get settled there for a while. We are grieving losses on both sides of the world. We trust in God the Father who said that by His Spirit we cry out “ABBA” (Daddy), in Jesus who said that one of the reasons he came was to bind up the broken hearted and to give the oil of gladness to those who are in mourning (Isaiah 61), and in His Holy Spirit who is our Comforter who will guide us in all truth. 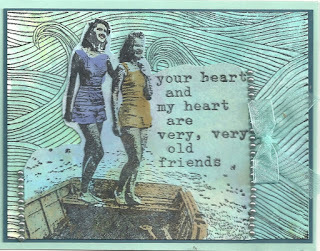 These two cards are made with a new stamp for June called Sea Waves - S628, and a stamp from the May Release called Old Friends - S623. 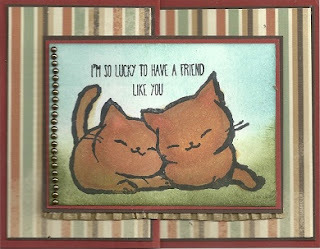 With this card I used a cloud stencil and a mask for the setting sun to create the sky and background. I cut the waves from the stamped image to create a bit of fun! 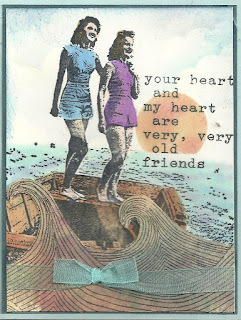 The Sea Waves stamp fills in all of the background for this card. I used Copic markers to color in the ladies and the boat for both cards. The Sea Waves were stamped on card stock after I used the Antique Glimmers technique to create the colors in the waves. Have a wonderful day - and get inky! I am a retired school teacher. I taught for 27 years. Multiply that by about 22 as an average of the number of children in each classroom. That doesn't even count the children in classrooms when I was substitute teacher for three years. That is a LOT of kids - nearly 600 children. Some of those children are likely grandparents by now as my first group of youngsters would be about 51+ years old! That is an odd thought for me! Every child is special and unique. Sometimes a teacher remembers one child more than another -- it is just the way it is. It doesn't mean that the other children in a particular class were not special - they were - but a teacher may remember one more than another - and for many reasons. Every now and then, my husband and I receive an invitation for special event in one of the lives of one of those many children. We recently received such an invitation. This child (now an adult) was easily remembered because her parents attended our church; we knew this young girl from a very young age, we knew she was a very tiny preemie as she was born weighing less than two pounds, her parents were personal friends, and later on her mother was a teaching assistant in my classroom. This young lady went on to get a bachelor's degree in nursing and went to work in the very same hospital where she was born quite a few years ago. So when we received an invitation to attend a farewell party we felt honored. We couldn't attend but wanted to send a card. She was moving to Alaska - beautiful but cold. So very cold in the winter. BRRR! Summer is not very long. They have those long, long days and nights in the "Land of the Midnight Sun." None of this appeals to me. So what card to make? This one! This stamp set is called "Keep Climbing" and it is made by Our Daily Bread rubber stamps. The idea for this stamp came right from their website gallery. But I thought it was beautiful. The scene was stamped in Memento black. I used some grey reinker to watercolor in the mountains. The sky was sponged with a pale blue over a cloud stencil. The grass and the tree were sponged with a bit of olive green, I used the writing end of an olive marker to ad some details. Her Mom is making a scrap book and will include the cards she has received. Later she will mail the scrapbook to her daughter. A Gramma is a pretty special person - especially in the eyes of their grandchildren. So my little 4th grade grandchild has a presentation to make in her class on being a Colonial dressmaker-tailor-seamstress. So a plea to this Gramma came about -- can you make a costume for "E" as a Colonial Dressmaker - Tailor-Seamstress? Of course Gramma said yes. So off I went to the local mission/thrift store. I knew they not only sold clothing and other things, they also sold yard goods of fabric. However, the fabric available is whatever has been donated and you really have to decide if you want it. For a school costume, I was sure I could find something that would work. And I did -- a large ladies skirt and more than 2 yards of a white muslin type material. I came home and Googled how to make a Mob Cap, and pictures of Colonial costumes. Then I went to work. 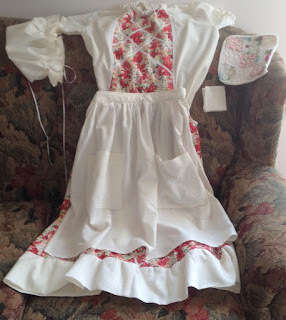 This is the finished costume -- but what is a costume without the little precious girl to wear it! I had to make the costume so it would fit over her clothes and still be small enough to stay up! Gramma loves this precious "E" very much! Everything fit just fine. Now I can hardly wait to hear how her presentation will have gone. Grandchildren are some of the most precious creations in all of the earth! And I am glad to be called on the help. I love Blog Hops. I love seeing what different stamp artists do to create new cards or projects with rubber stamps. This hop showcases the Technique Junkie June releases-- AND all June release images will be 15% off for the week. If you did not start at the beginning of this Blog Hop -- now is a good time to begin -- http://techniquejunkies.blogspot.com. So you should have come here from Gini's blog http://ginicagle.blogspot.com . Wasn't she creative! 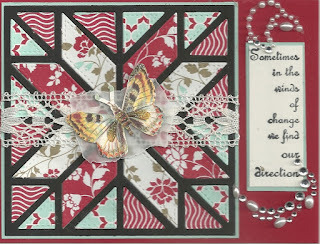 I have a few cards for you today featuring Technique Junkie June Release of Stamps. http://techniquejunkies.com/new-stamps/june2015-release/ Please make sure you hop along the entire hop -- you never know which Design Team artist will feature a prize of some sort. 1. Cut your base card stock at 4 1/4 by 11 inches. 2. Score at 5 1/2 inches length wise. then score on one side at 2 3/4 inches. 3. Fold on the score lines. 4. The left side should be the Z-fold side. 5. Apply background paper of your choice where you wish. I placed it all over as you can see. 6. Stamp a focal image, color, trim so it fits about in the middle. 7. Add adhesive only on the LEFT side of the layered focal image. Adhere to the left panel. 8. Trim a piece of light card stock that will fit UNDER the focal image and not show. 9. Stamp a greeting on this light card stock. 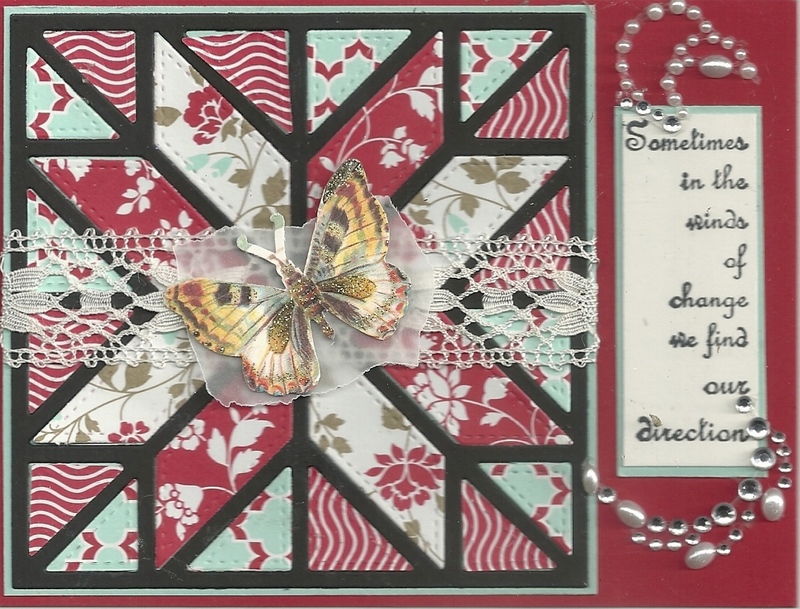 My third card features a quilt die cut. I had die cut a lot of these quilt pieces for other projects so I just used them for this project. And I added a butterfly cut out from a scrap of background paper which is mounted on a scrap of clear vellum to add texture and interest. The greeting is the new release. 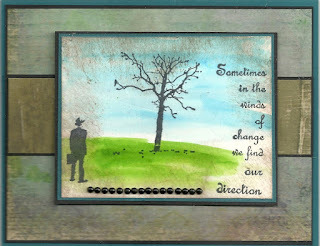 The name of this stamp is Words of Wisdom - SD621 http://techniquejunkies.com/winds-of-change/. Here is the Blog Hop List. I have included my blog and I have noted which is me. And lastly, I have made one double of one of the three cards shown today. It will be a surprise to one lucky winner. How can you become the winner of this card -- which will be a surprise! When there are a minimum of ten comments on THIS Blog Hop blog post by June 8, 2015 at 5:00 PM EDT, I will draw the name of one of the commenters. However, to claim your prize you must put your email address in your comment. Please for your internet safety, type your email address in this format: friendly stamper at email provider dot com. When you write it this way scammers will not easily seize it. Now please remember that you can SAVE during these lovely summer days! The June release stamps will be on SALE (15% OFF) for the next week! Get them while it’s hot! What a wonderful time to get new stamps! These stamps are so wonderful. Did you see the post on how Pat gets them ready for us? http://patstamps.blogspot.com/2015/03/how-stamps-are-made.html . 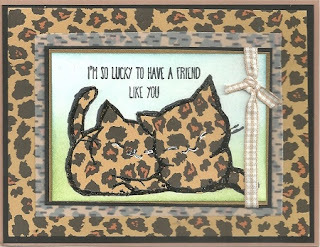 Now just hop along to Marilyn's blog http://DollsEtc.blogspot.com and see what creativity she has for us to see.